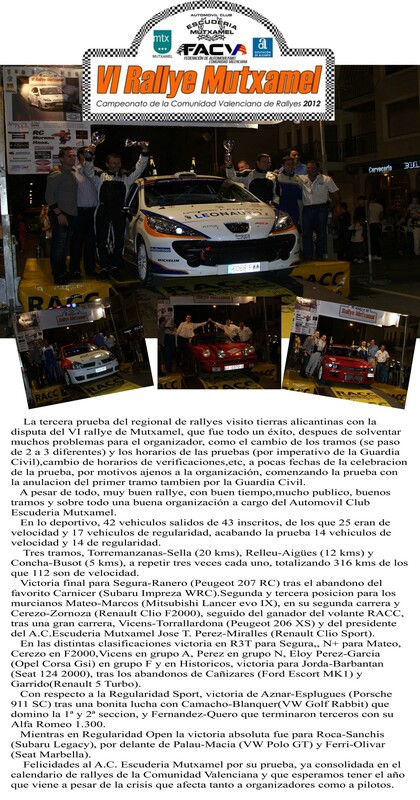 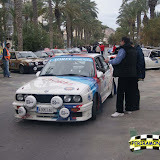 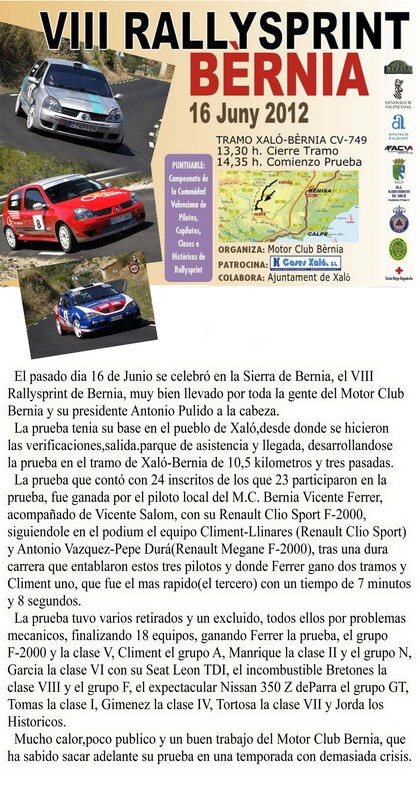 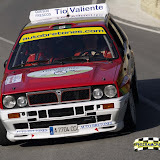 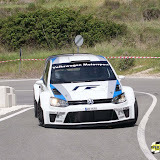 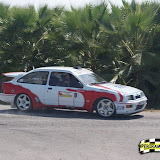 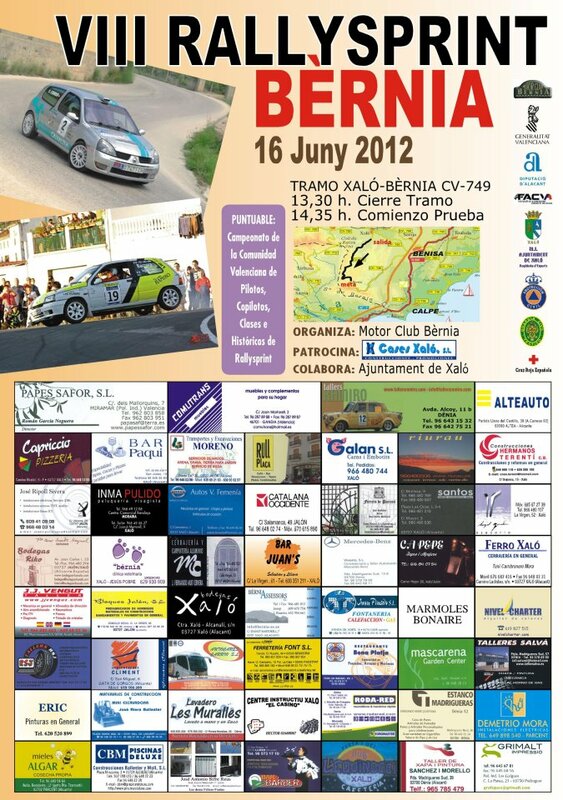 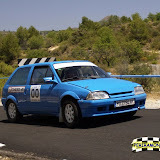 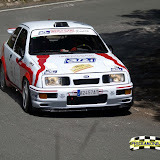 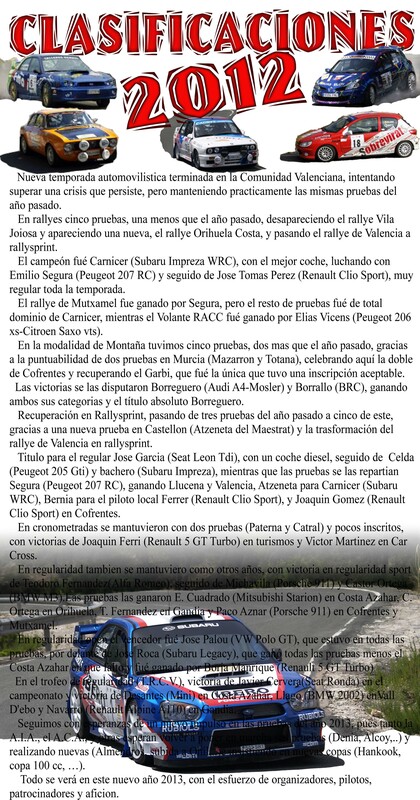 *CLASIFICACION FINAL VOLANTE RACC PERIRAMONRALLYE. 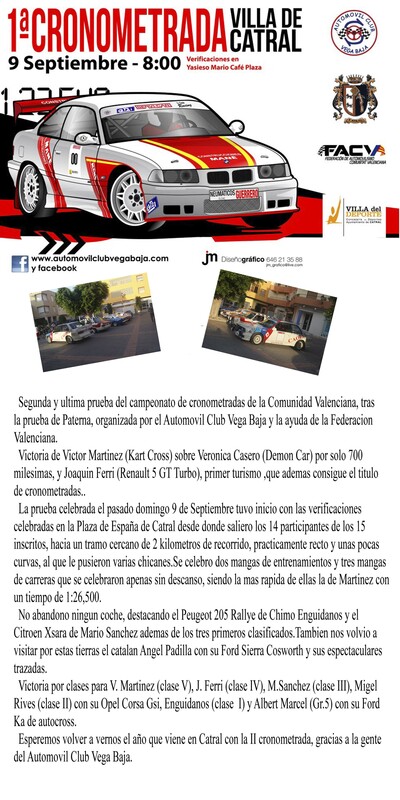 *CLASIFICACION FINAL PILOTOS Y CLASES. 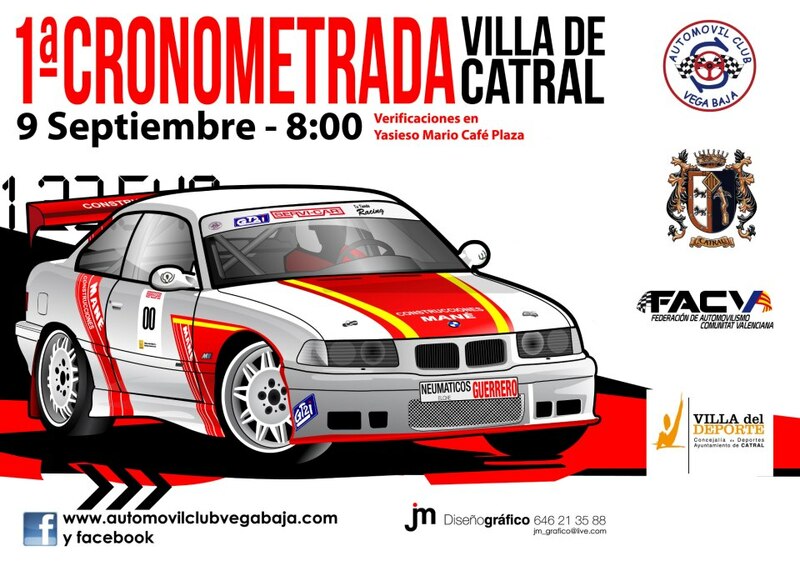 *CLASIFICACION FINAL PILOTOS Y COPILOTOS PERIRAMONRALLYE. 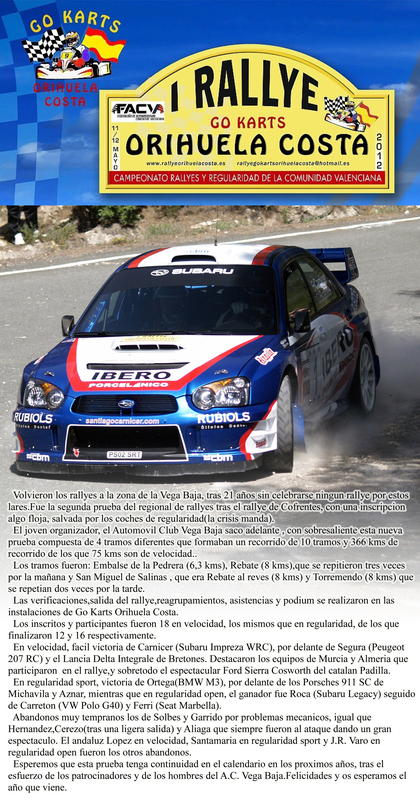 *CLASIFICACION FINAL PILOTOS Y COPILOTOS TRCV.